We are pleased to announce that we have exchanged on an exciting new development within Weybridge on Westdene Way for four luxurious new homes built to Concept Developments’ exacting standards. We are pleased to announce that we have exchanged on an exciting new development within Weybridge on Westdene Way for four luxurious new homes built to Concept Developments' exacting standards. An exciting opportunity has arisen within Concept Developments for a customer service/office administrator, working with our Finance, Commercial and After Sales teams. This position will require first class customer service experience together with strong organisational and communication skills. This is a varied, challenging and crucial role. Our stunning show apartment at Arlington Lodge opened its doors to the public just over a month ago. We have been delighted with how well these new homes in Whyteleafe have been received and are pleased to announce that not surprisingly we have now reserved 25% of the apartments. These properties are part of an exclusive collection of 1, 2 and 3 bedroom apartments nestled within Whyteleafe, Surrey. These beautifully appointed properties feature flexible open-plan living spaces with designer kitchens which merge seamlessly into spacious living rooms with private balconies or gardens, offering the opportunity to invite the outside in. The spacious kitchens, with sleek handless units complimented by marble effect worktops and integrated Smeg and Baumatic appliances, provide a superb balance of style and functionality. In the bathrooms, elegant feature tiles complement the beautifully appointed sanitary-ware and fittings. Fitted mirrors and polished chrome brassware add light and reflection, which is further accentuated by the careful lighting design. Local transport is convenient with Clapham Junction accessible in under 35 minutes from Whyteleafe station and London Victoria in just under 35 minutes from Upper Warlingham station (a short walk from the development). 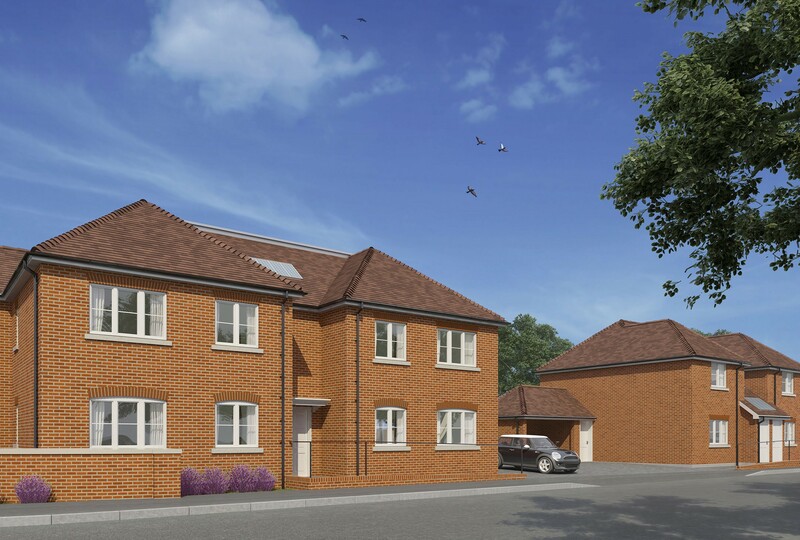 50% NOW RESERVED AT ALDER GROVE, CHILWORTH. Our exclusive show home at Alder Grove, Chilworth welcomed an overwhelming number of visitors at our exciting launch weekend on 3rd and 4th February. We're absolutely thrilled with how much positive feedback we have received on these properties and it's not surprising that we have now reserved over 50% of the available plots. This elegant collection of just ten 3 and 4 bedroom family homes situated within the desirable Surrey Hills benefits from an endless quality and luxurious specification. 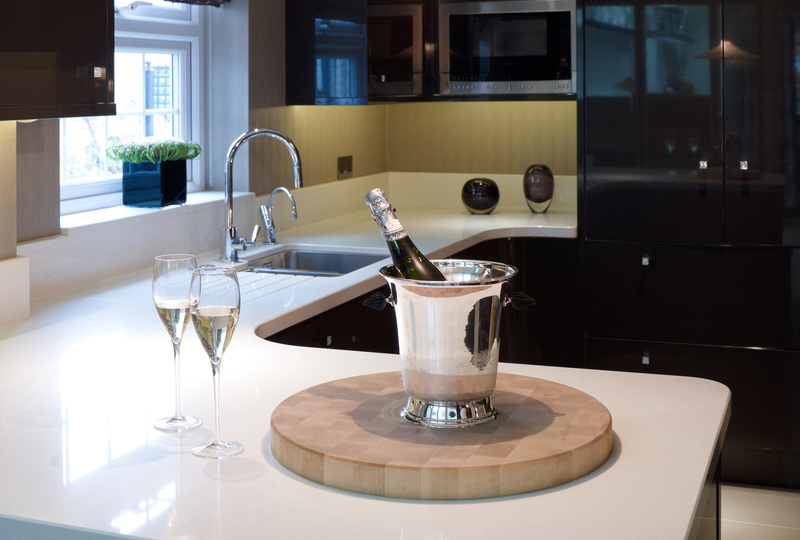 Each of these exceptional new homes have been expertly designed by Concept Interiors, with an emphasis on bespoke furnishings and high quality fixtures and fittings, to ensure each property is unique and of the highest finish. Alder Grove is positioned in idyllic surroundings with close proximity to areas of outstanding natural beauty and places of interest; Chilworth Manor, Newlands Corner and Box Hill on the North Downs are all close by, with The Percy Arms, an elegant country pub situated just minutes away, making Alder Grove a perfect place to call home. Make your dream home a reality with one of the few remaining plots and book an exclusive viewing today by contacting alder-grove@curchods.com or give us a call on 07387 725662. Successful open weekend with our new homes in Chilworth. Alder Grove, our exclusive development of beautiful new homes in Chilworth, comprising luxuriously built three and four bedroom family homes, opened its doors to the public on the weekend for the highly anticipated launch of the stunning new show home. Located in the quaint village of Chilworth within the picturesque Surrey Hills, these exceptional new homes proved to be a success with 2 reservations being taken on the first day. With a high footfall through the door, many smiling faces and positive feedback all around, Concept Developments are excited for what the future holds. 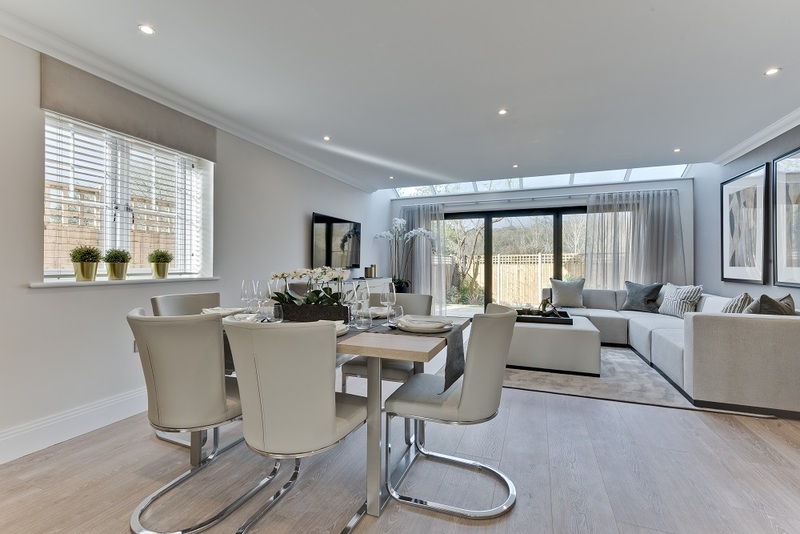 These exceptional new homes in Chilworth have been expertly designed by Concept Interiors, with an emphasis on bespoke furnishings and high quality fixtures and fittings, to ensure each property is unique and of the highest finish. Situated in the idyllic village of Chilworth, Alder Grove has the benefit of being situated near three churches, a renowned independent gastropub, The Percy Arms, and numerous footpaths leading through surrounding open fields and woodland. Our show home is now open Friday - Monday 10am - 4pm; to book in for a viewing please contact alder-grove@curchods.com or give us a call on 07387 725662. 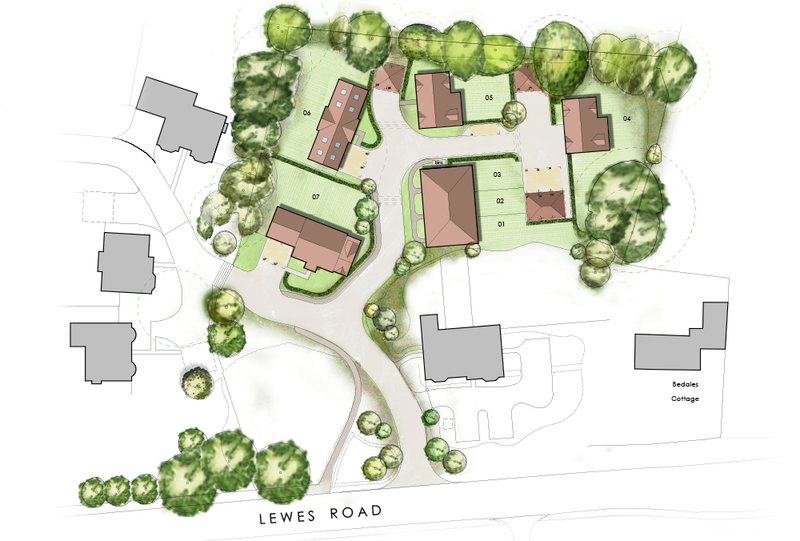 This summer, Concept Developments will begin on an exciting development of unique homes in Haywards Heath within the West Sussex area. 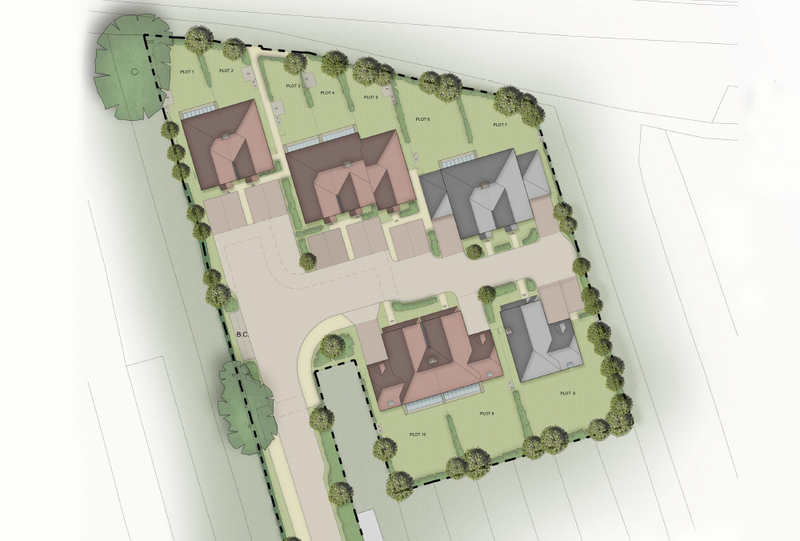 This exciting new development will comprise of seven 2, 3 and 4 bedroom luxurious new homes. Tucked away from it all, these properties are located in idyllic haven on the outskirts of Haywards Heath and Lindfield, where you can submerse yourself in the beautiful rural surroundings. This desirable commuter town offers many wonderful amenities and leisure activities; from a selection of high street stores, restaurants, boutique cafes and cosy country pubs, these new homes in Haywards Heath are ideal for a luxury, countryside lifestyle. The location here is like no other, with one of England's most popular seaside resorts only 15 miles away, the bustling town of Brighton is easily accessible. The local area offers a wide range of well-regarded state and primary schools, including Northlands Wood Primary School, Lindfield and Blackthorns Primary Academies and Oathall Community College, which boasts its own farm. Independent schools include Great Walstead, Ardingly College, Cumnor House, Burgess Hill Girls, Brighton College and Bede’s School, all of which are served by a local school bus. An exclusive development of just four luxury apartments in the heart of Weybridge. Build commencing Spring 2017. In the Spring of 2017 we will be commencing the build of 10 stunning new homes within the picturesque village of Chilworth, Surrey. In August 2016 Concept Developments will be commencing the build of six beautiful homes in the idyllic surroundings of Bookham, Surrey. 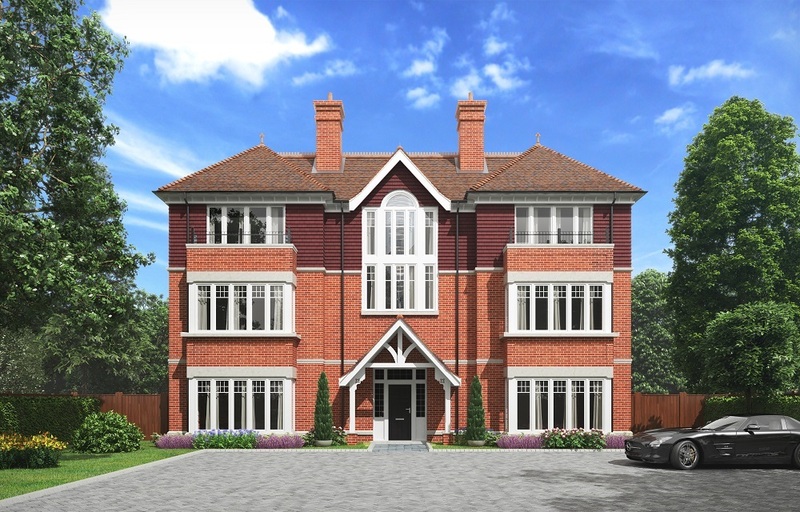 An exquisite development of 7 apartments located in the heart of New Haw, Surrey is due to be released in Autumn 2016. For further information please visit Our Properties page. 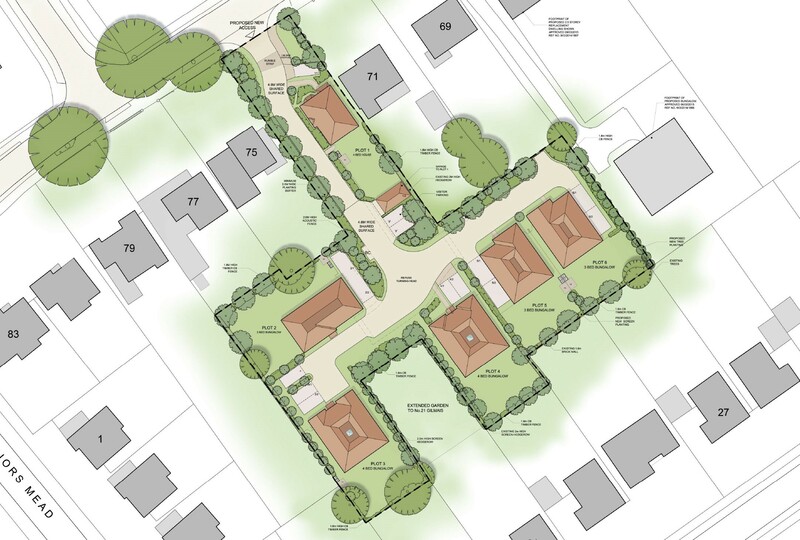 Concept are proud to announce that we have achieved planning for 6 Townhouses in Staplands Manor, Weybridge Surrey. Welcome to the Concept Developments news feed, where you’ll find the latest updates and announcements for our current and forthcoming projects. We will also bring you up-to-date with the latest on our team and our other activities and achievements. So please check this page from time to time to keep in touch with all the very latest news from Concept Developments.